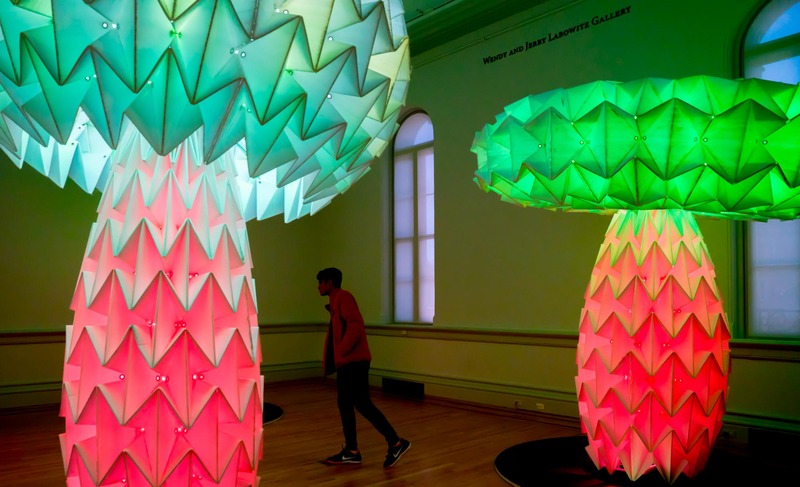 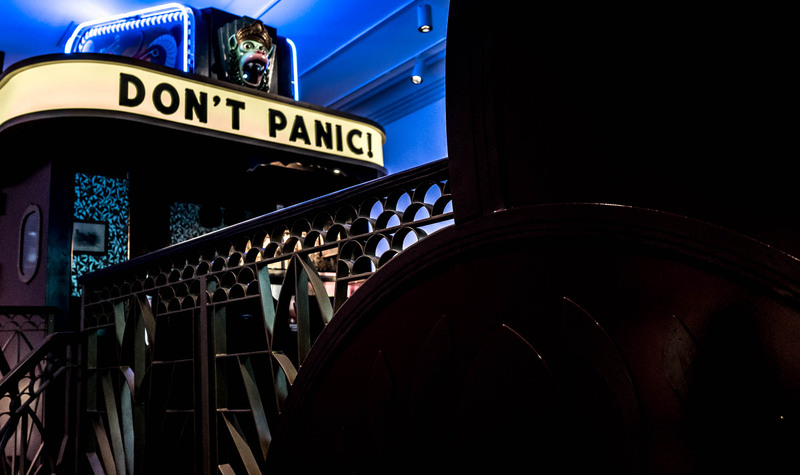 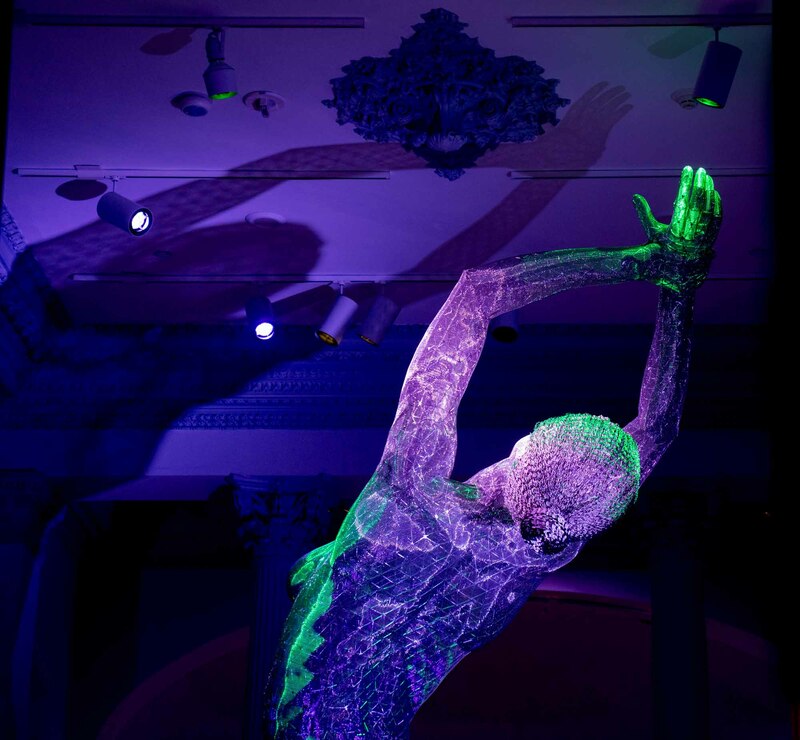 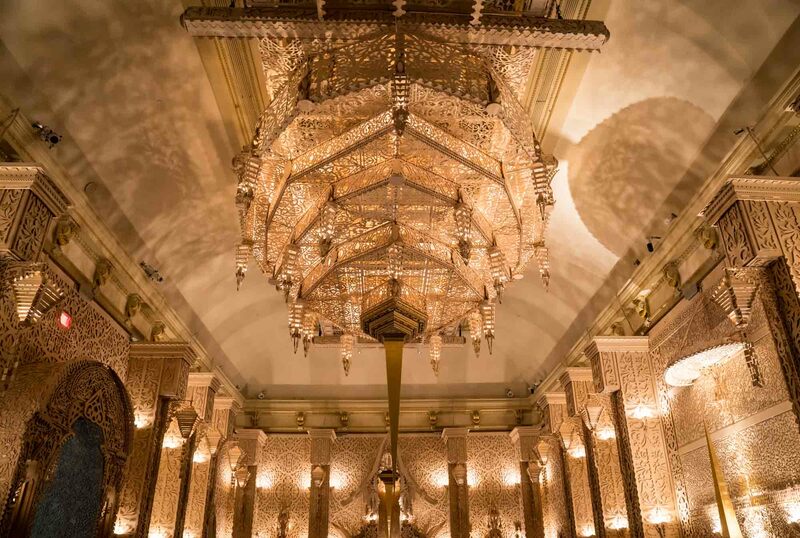 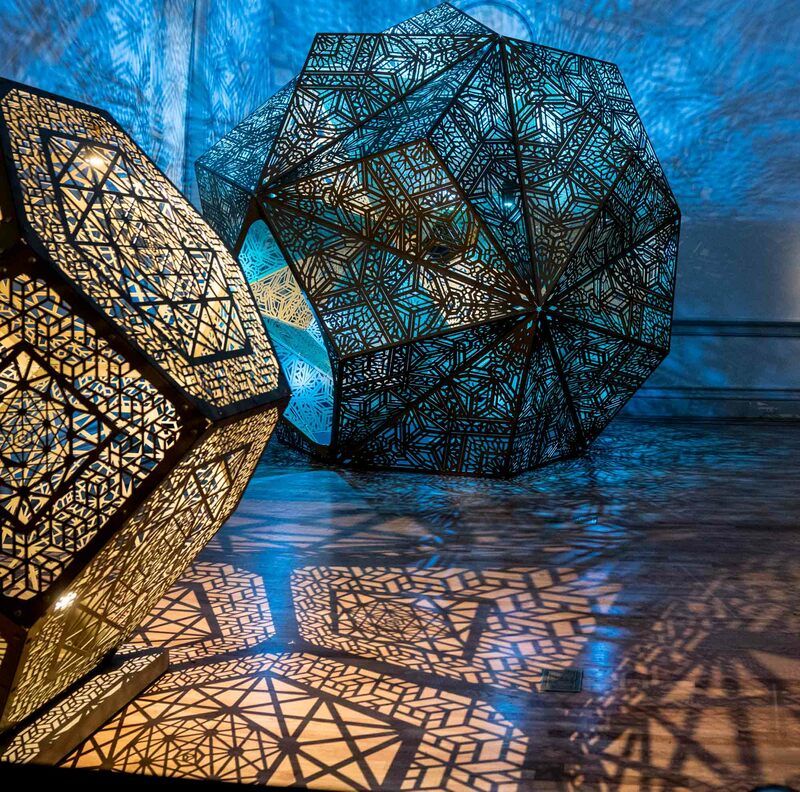 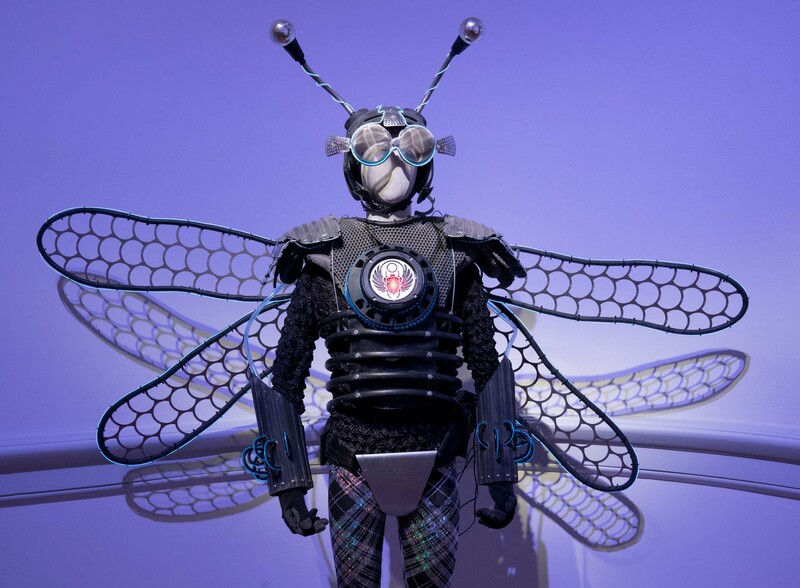 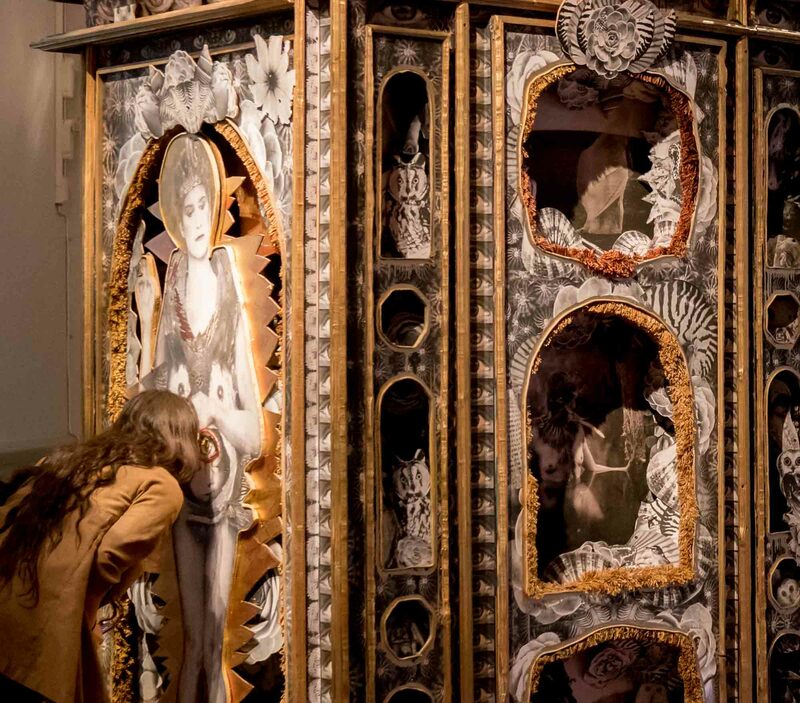 No Spectators, at the Renwick Gallery, is an exhibit of art from Burning Man. 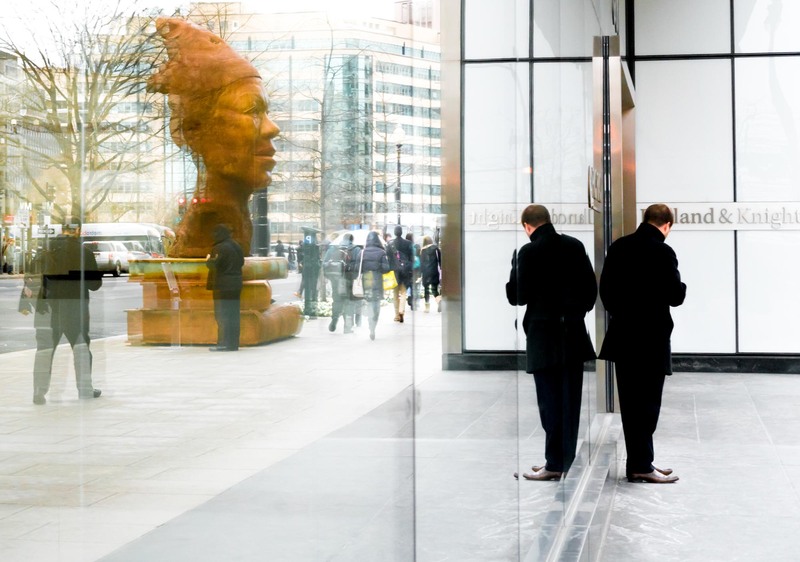 Maya Angelou, by Mitchell Riley, seen reflected in a glass facade on 17th street. 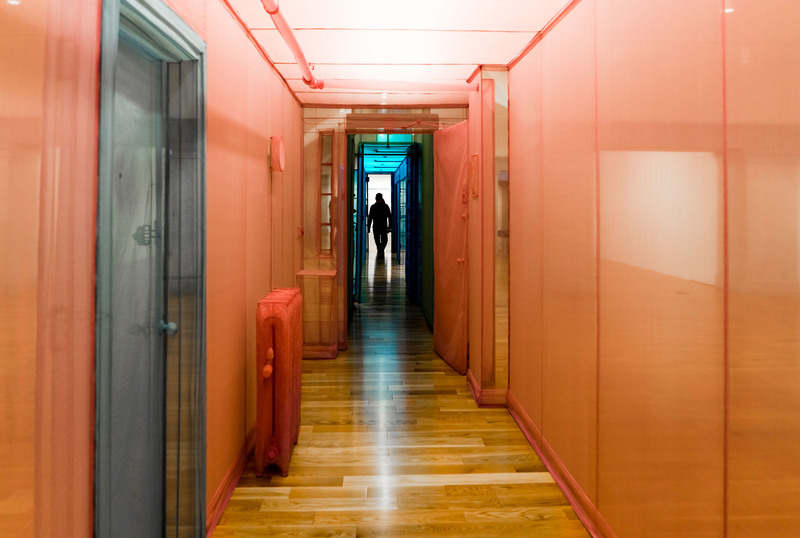 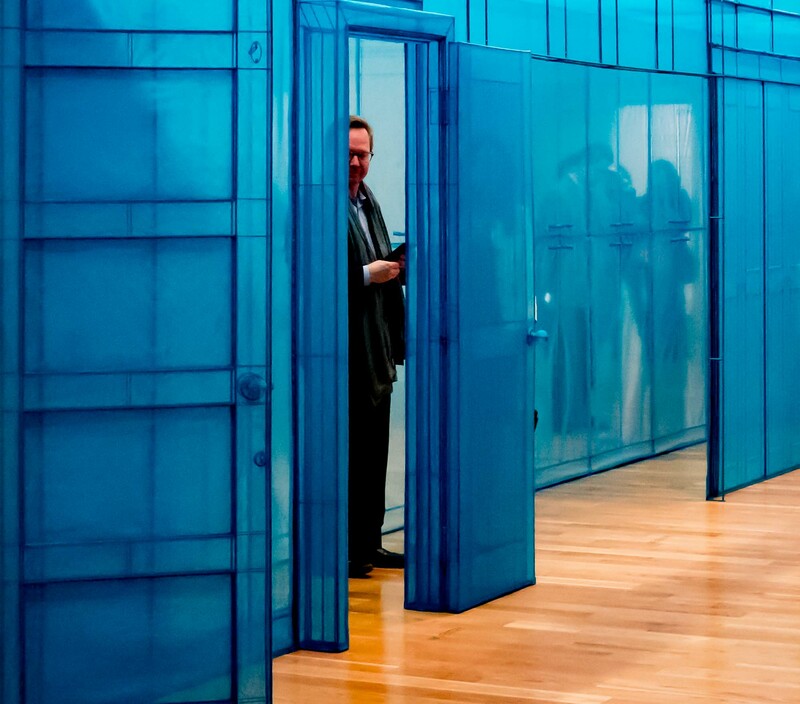 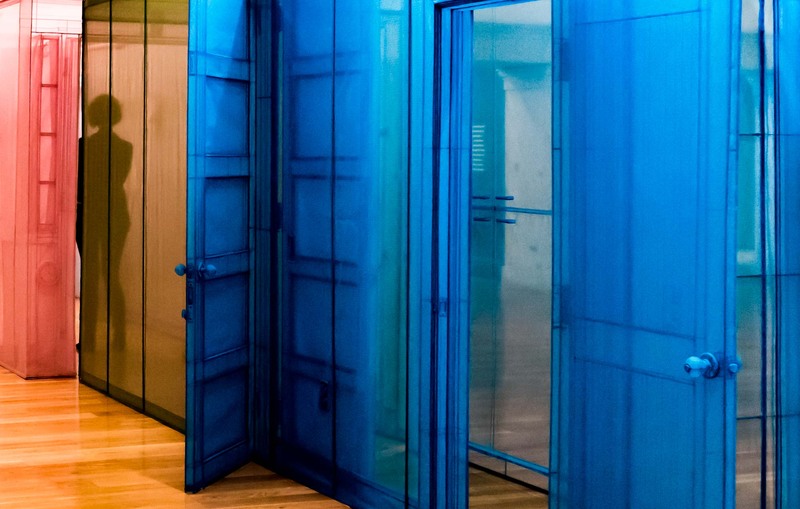 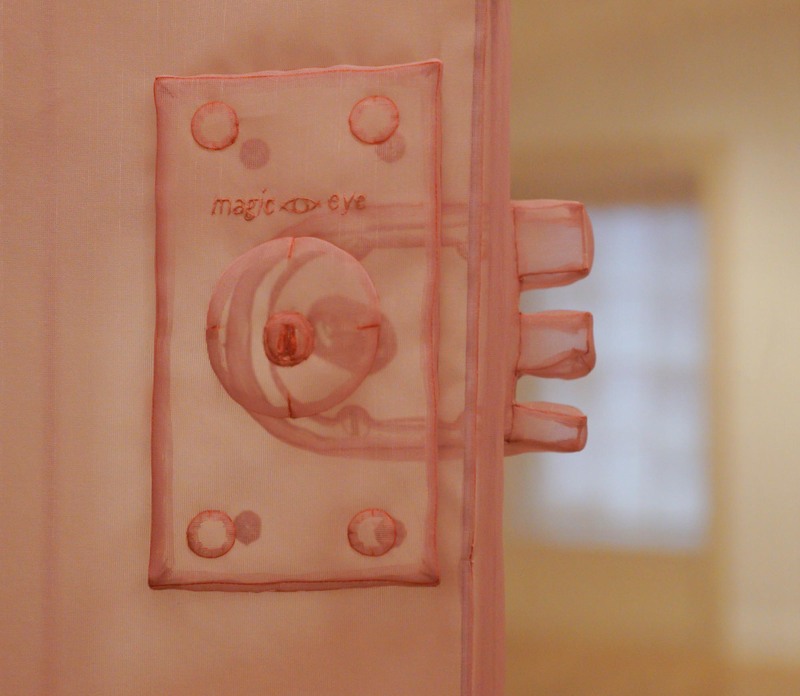 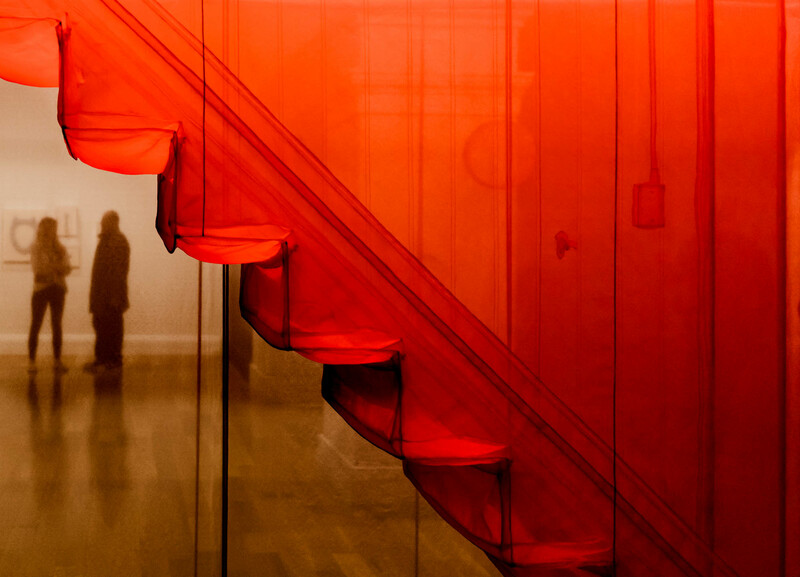 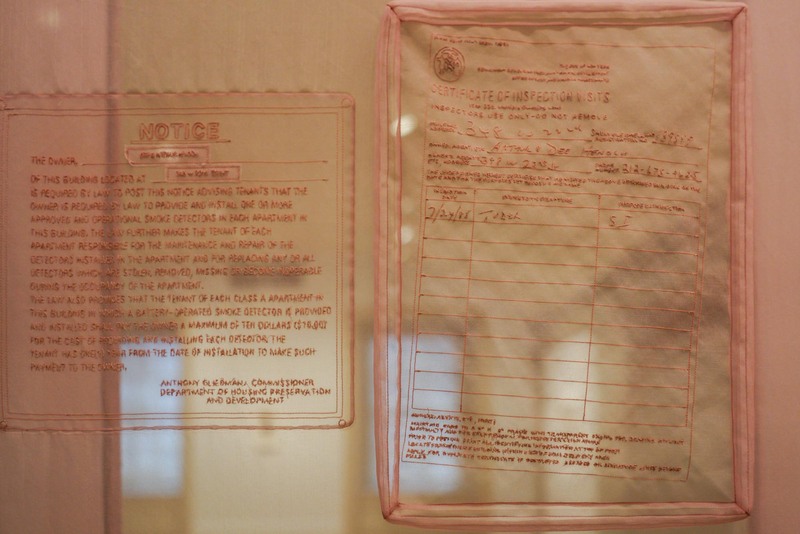 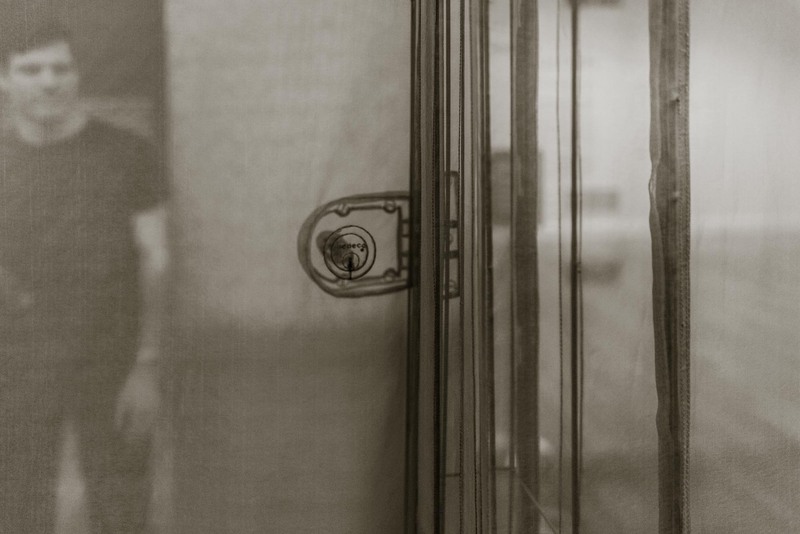 The Do Ho Suh exhibit, Almost Home, at the Smithsonian American Art Museum shows his fabric re-creations of the spaces he has lived in. 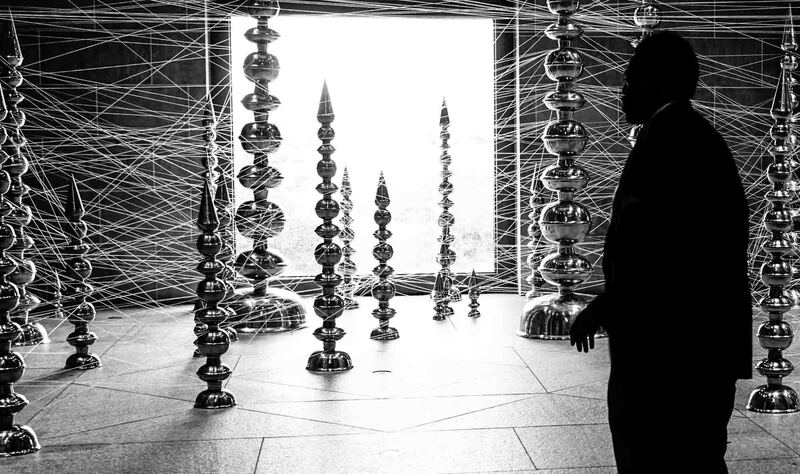 Both meticulous and mesmerizing, the structures convey his memories of home and displacement. 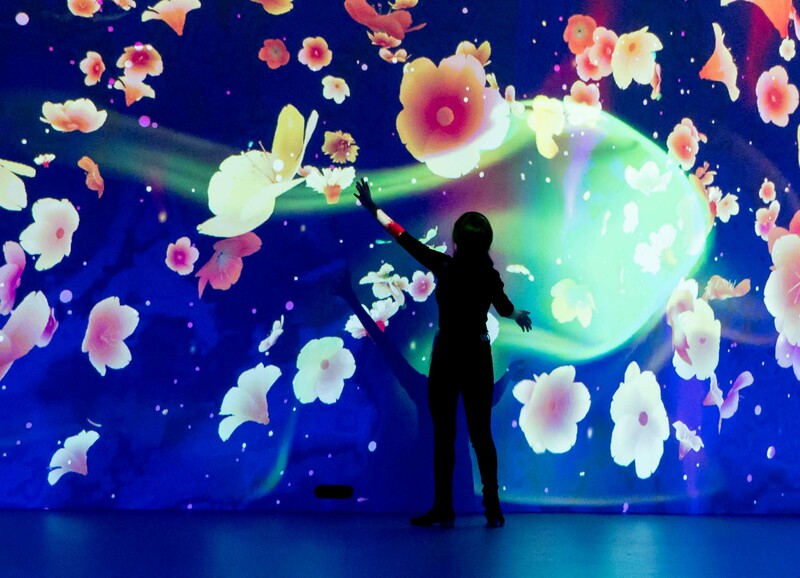 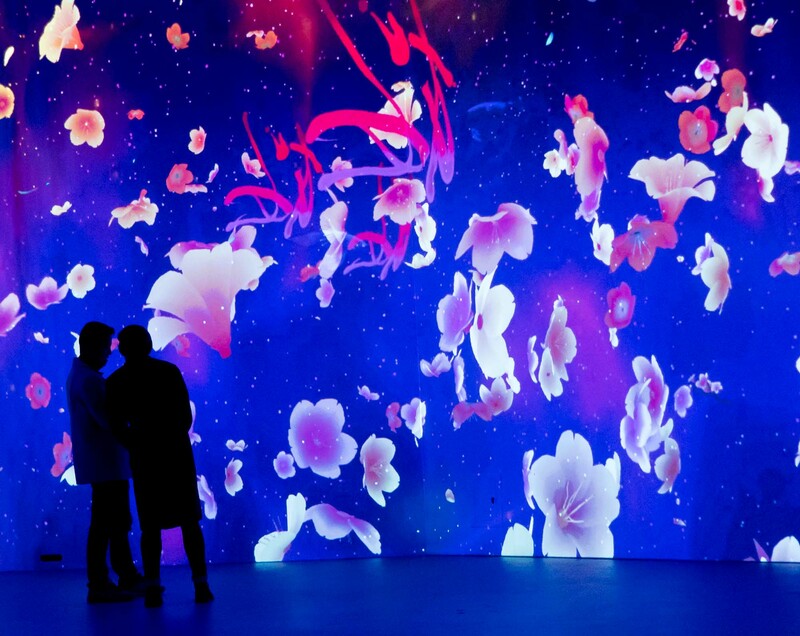 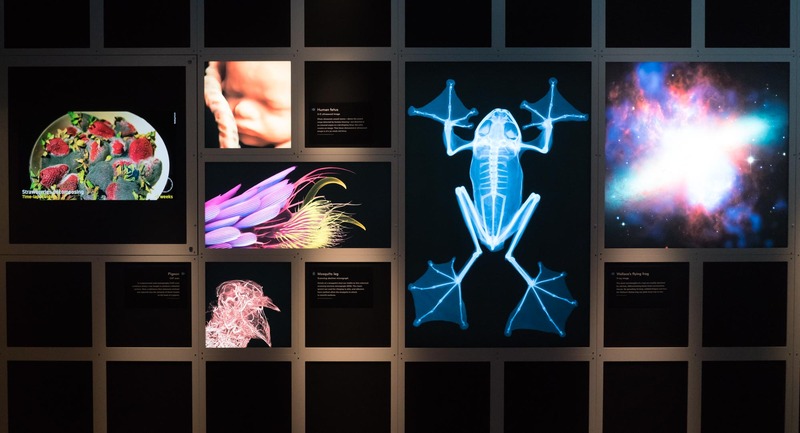 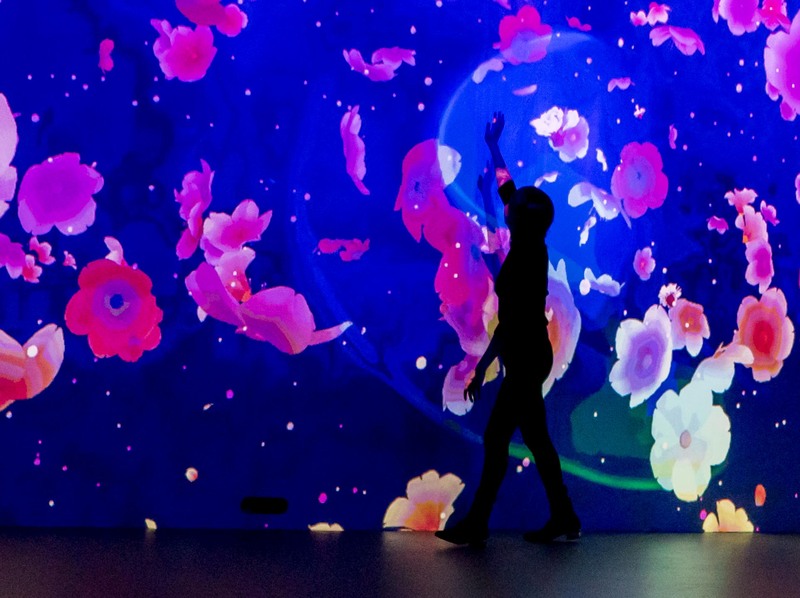 Digital cherry blossom exhibit at Artechouse. 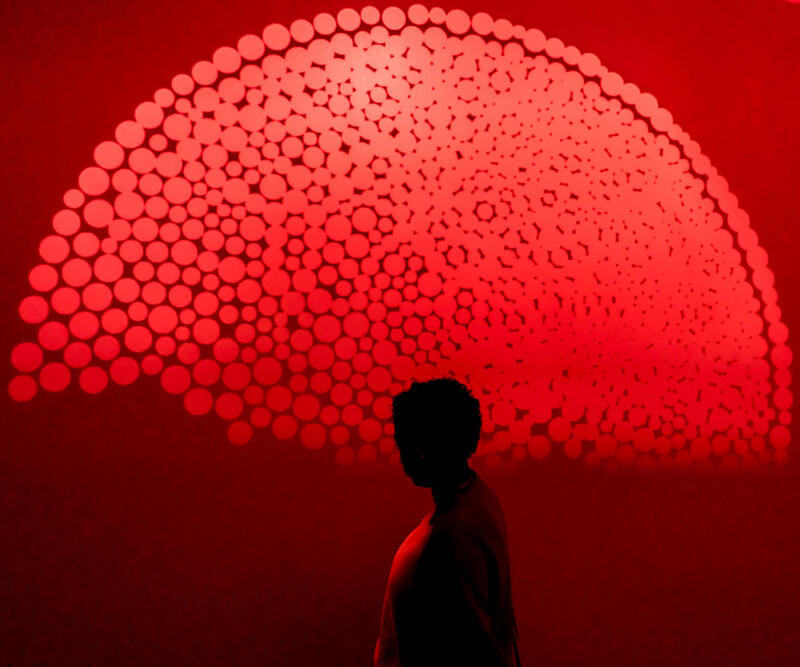 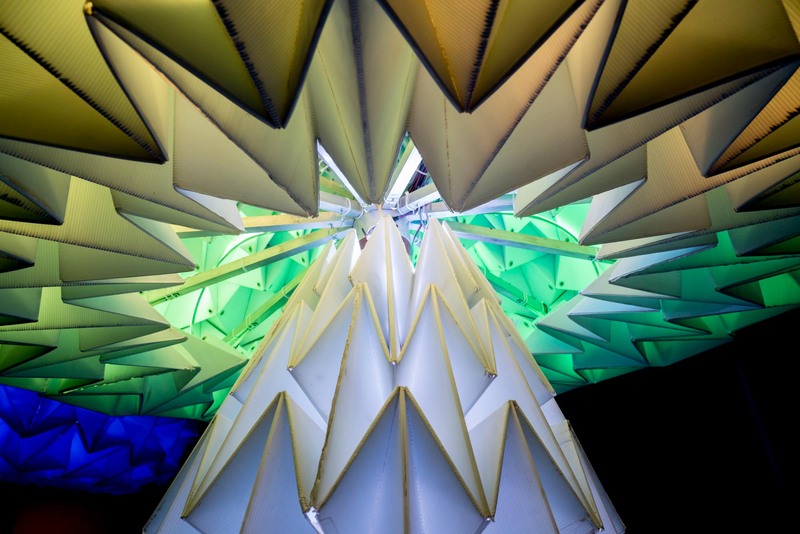 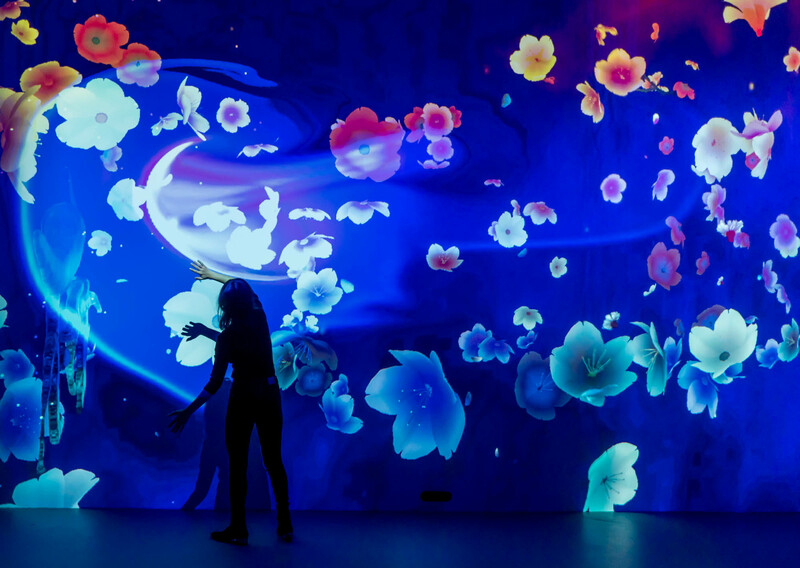 Interactive light display that controls the lighting of Japanese lanterns. 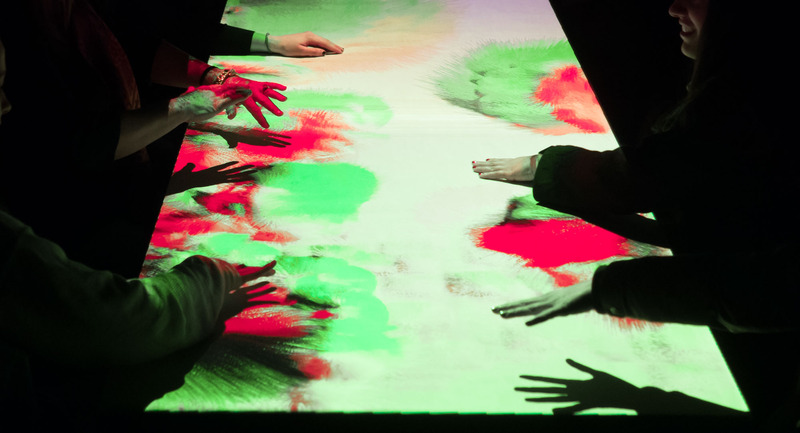 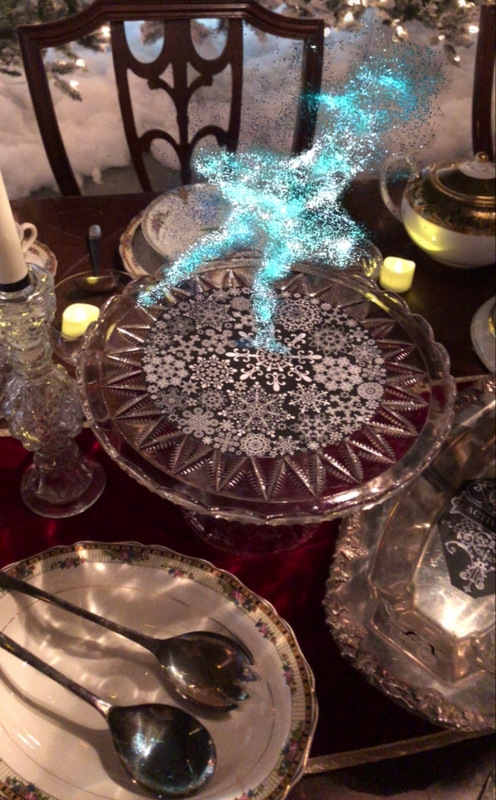 Interactive lights on a glass table. 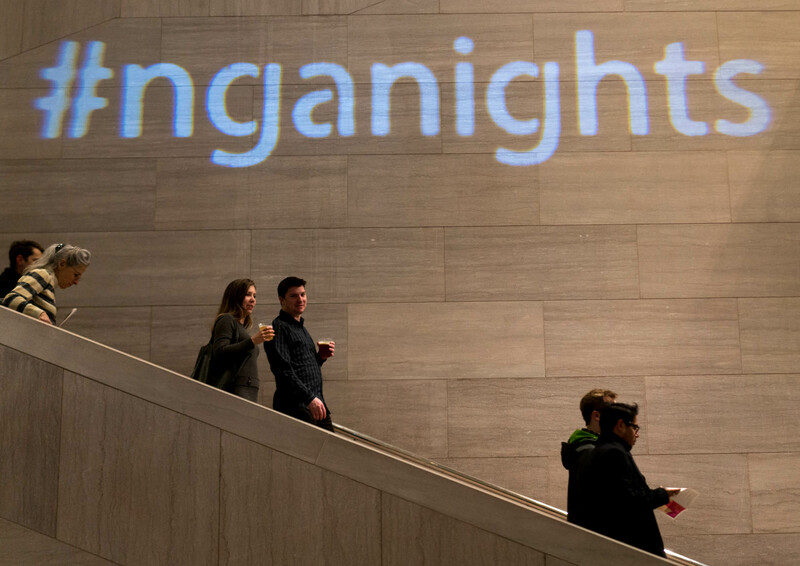 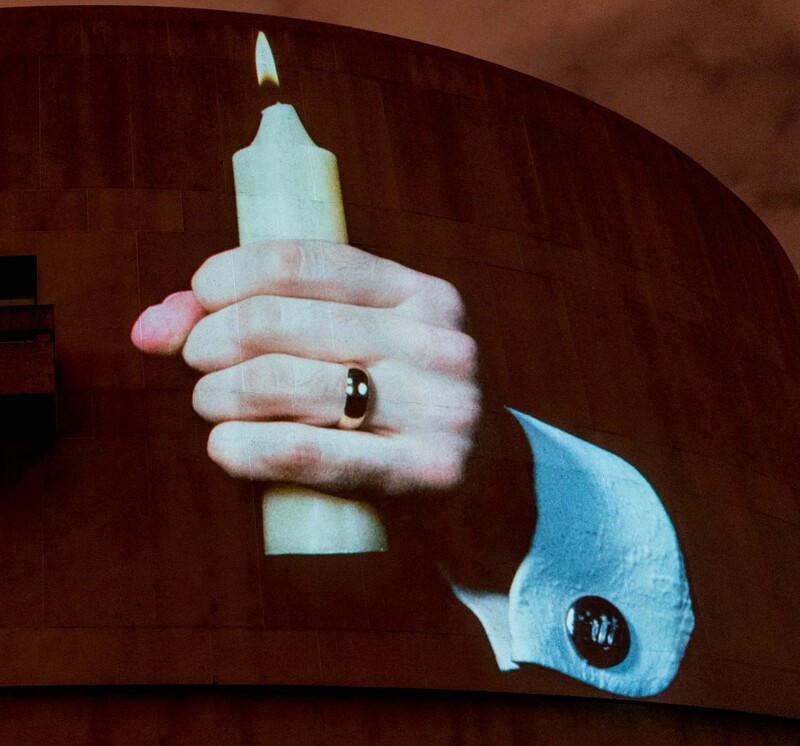 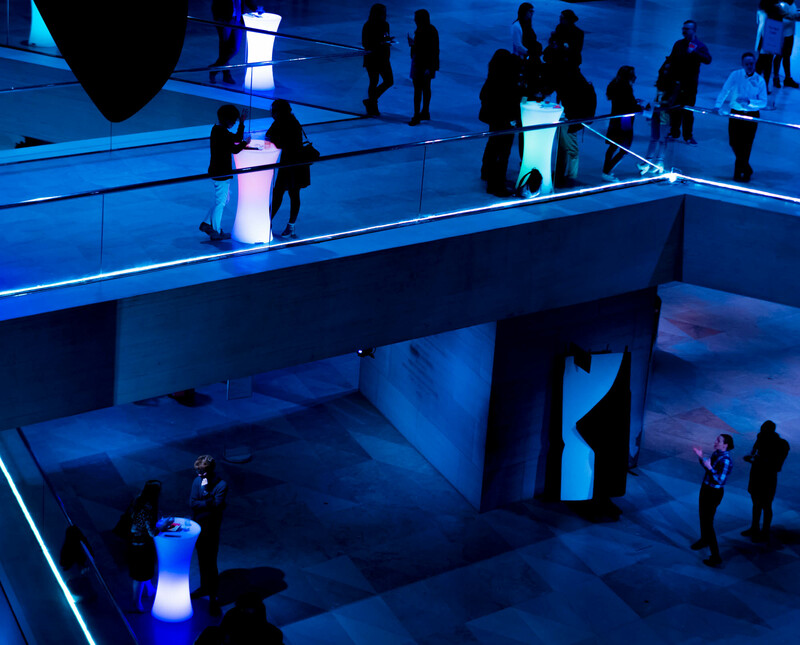 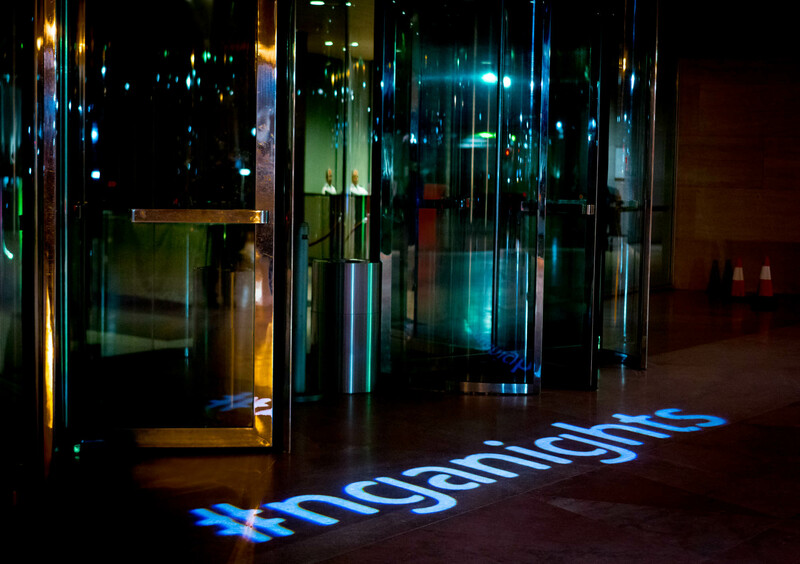 From last night’s Evening at the Edge, one in a series of nighttime programs at the National Gallery of Art. 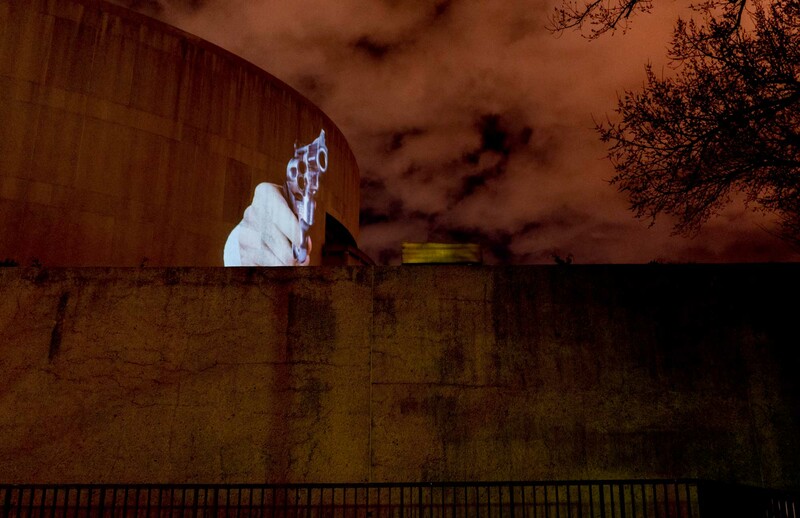 Krzysztof Wodiczko’s work, Hirshhorn Museum, Washington, D.C. (1988), has been projected on the Hirshhorn Museum for the last three nights. 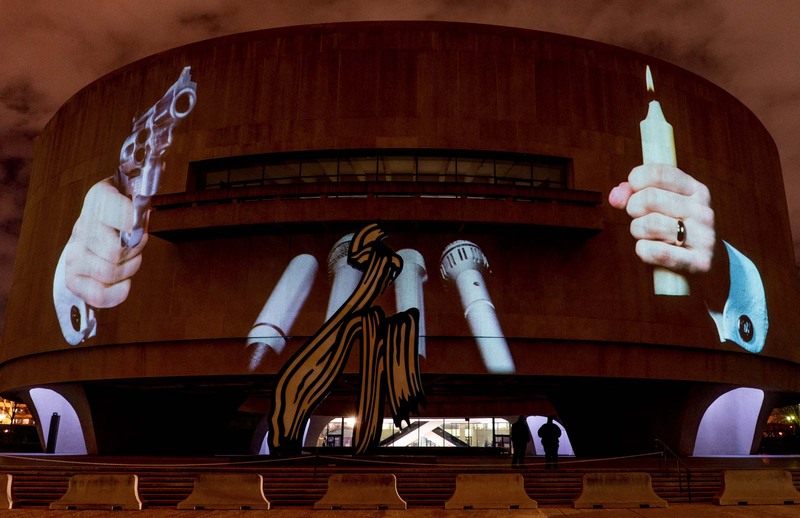 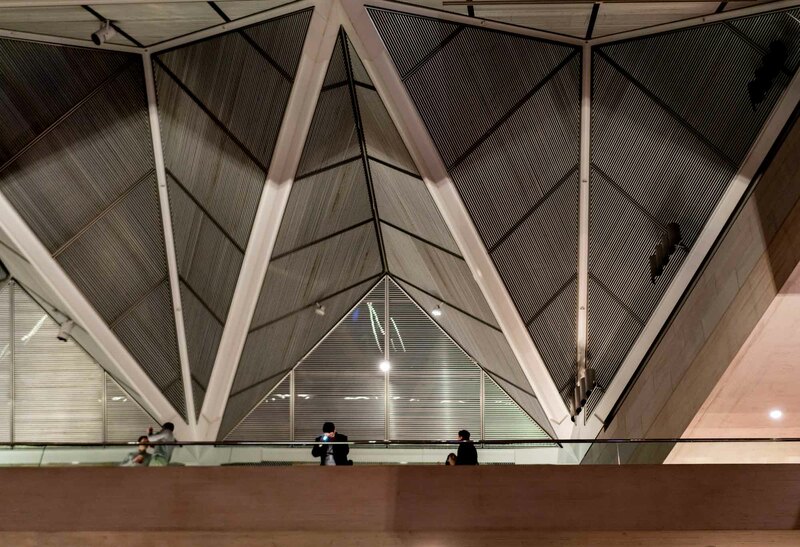 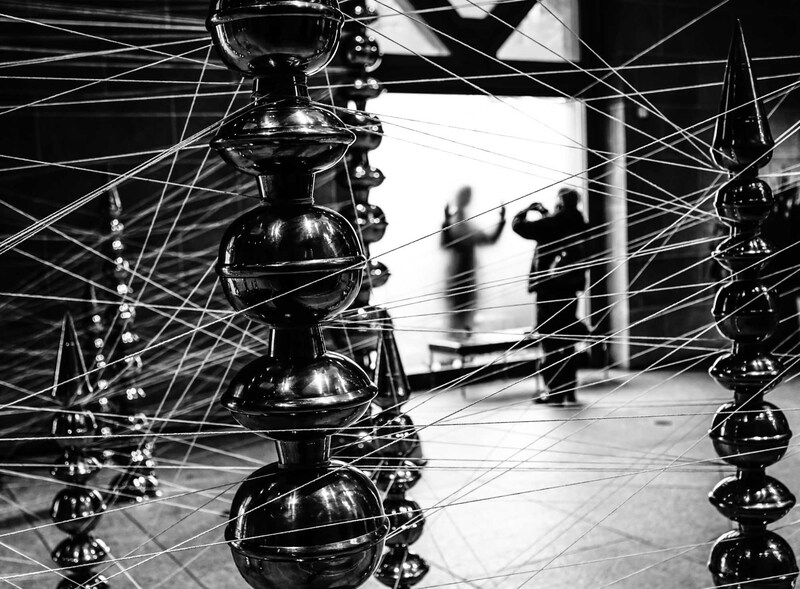 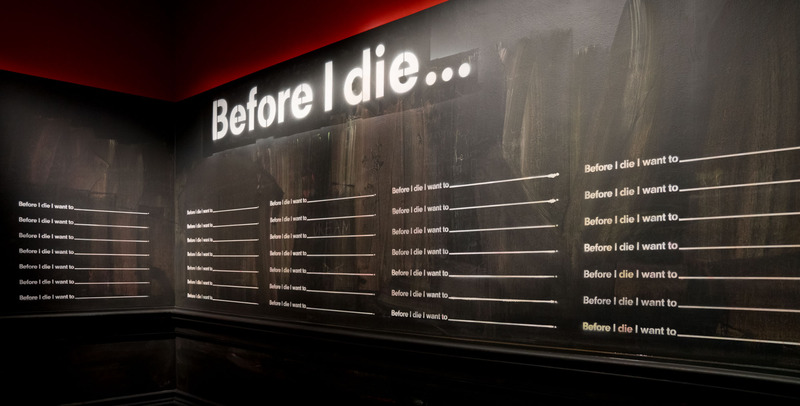 It is a restaging of his original work, created for the Hirshhorn 30 years ago. 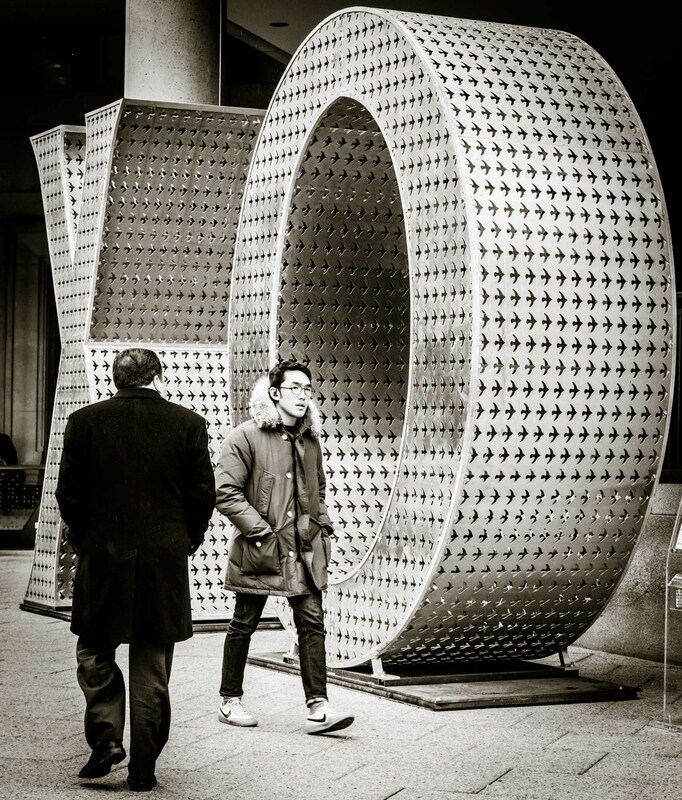 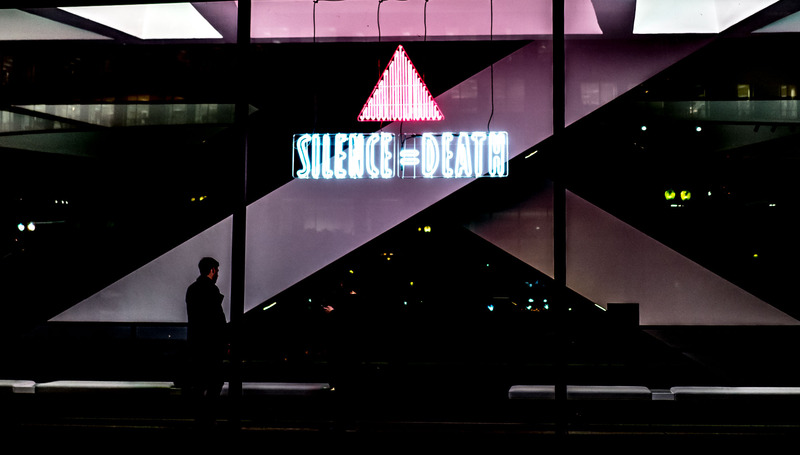 On the other side of the Hirshhorn, above the entrance, is the logo developed by the AIDS protest group ACT UP in the 1980’s, as part of the museum’s current exhibit on art and commodities in the 1980’s. 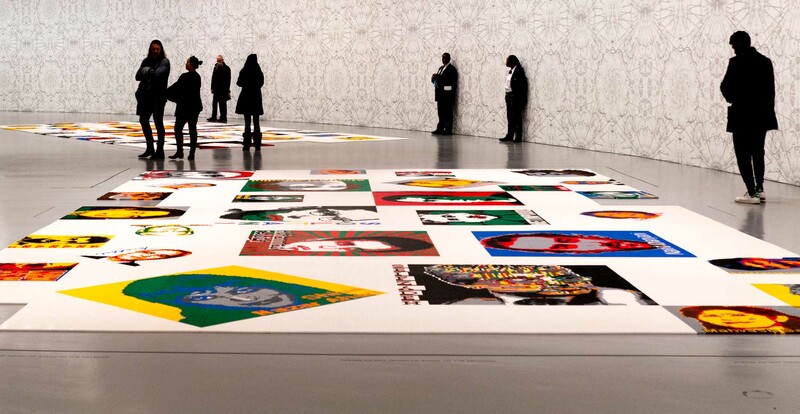 Seeing Ai Weiwei’s Trace again, on the closing day of the exhibit. 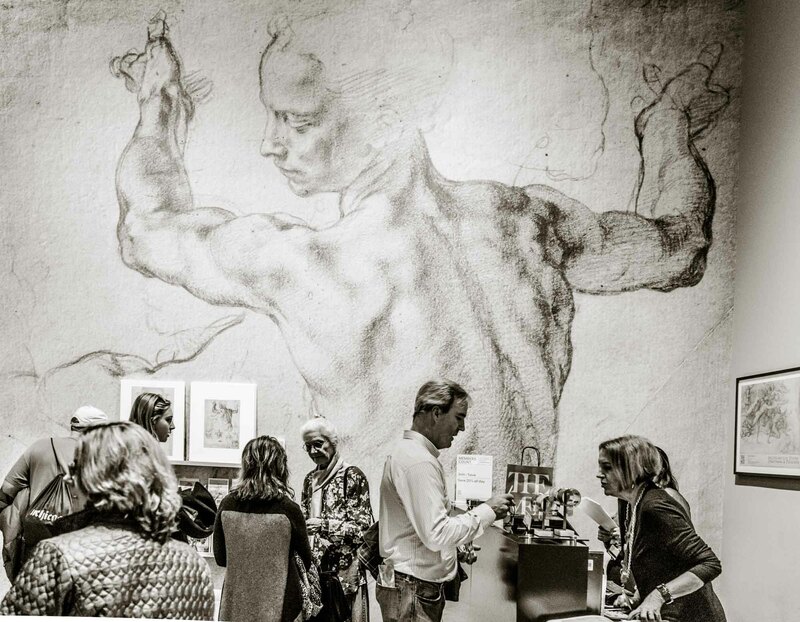 The Michelangelo exhibit at the Met is one of the most crowded exhibits I’ve ever been to. 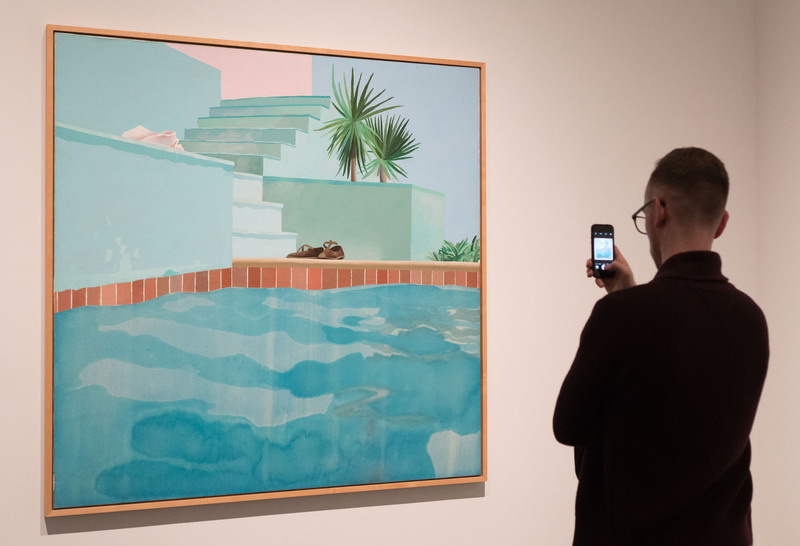 Since most of the works shown are small drawings, it was pretty impossible to see them with an unobstructed view. 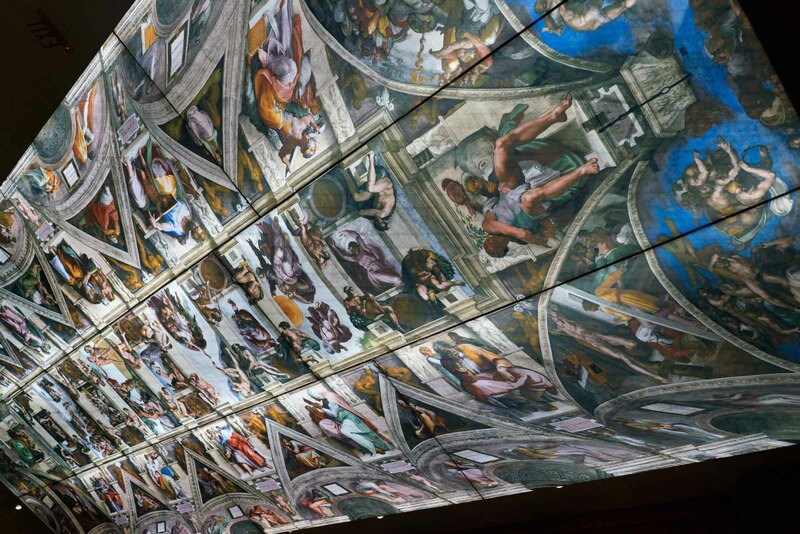 So here is the Sistine Chapel ceiling replica, and the gift shop. 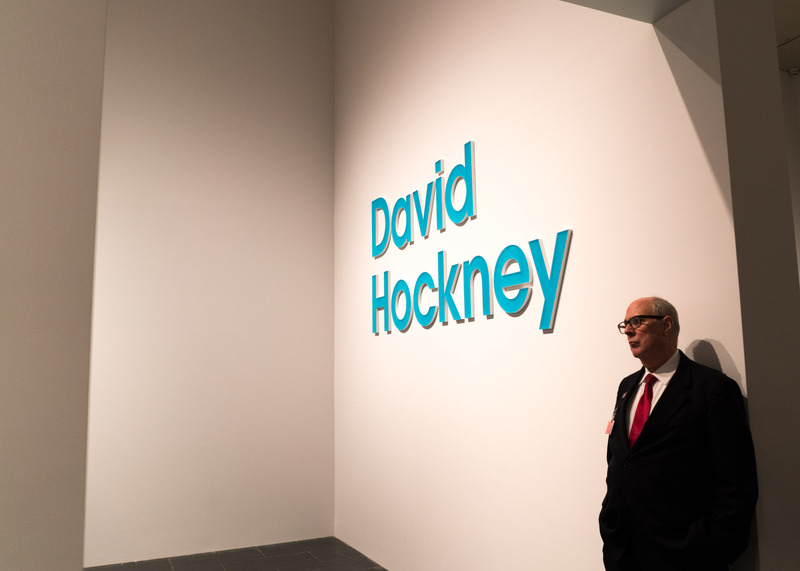 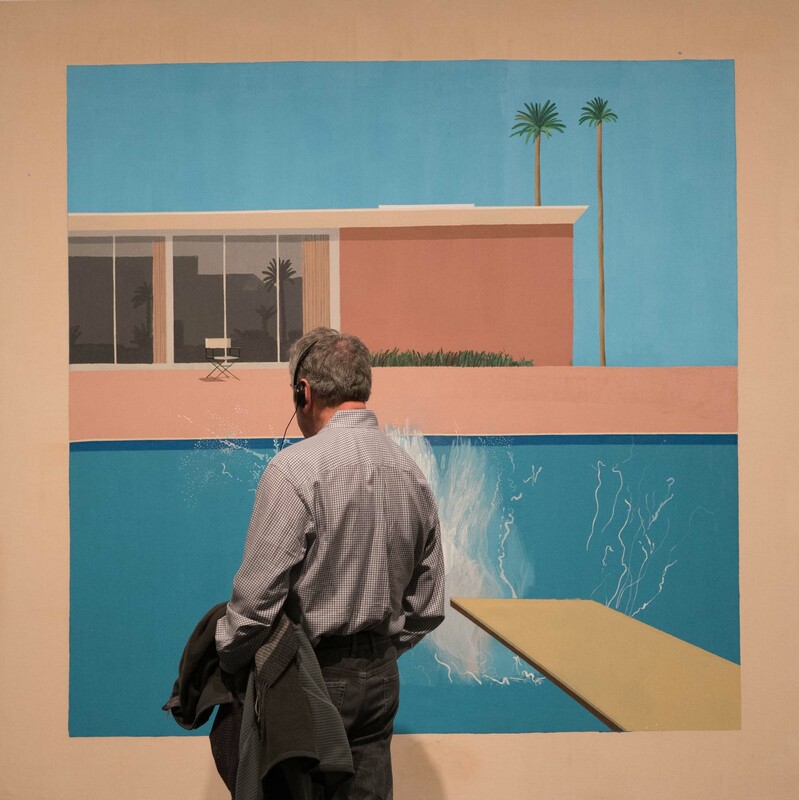 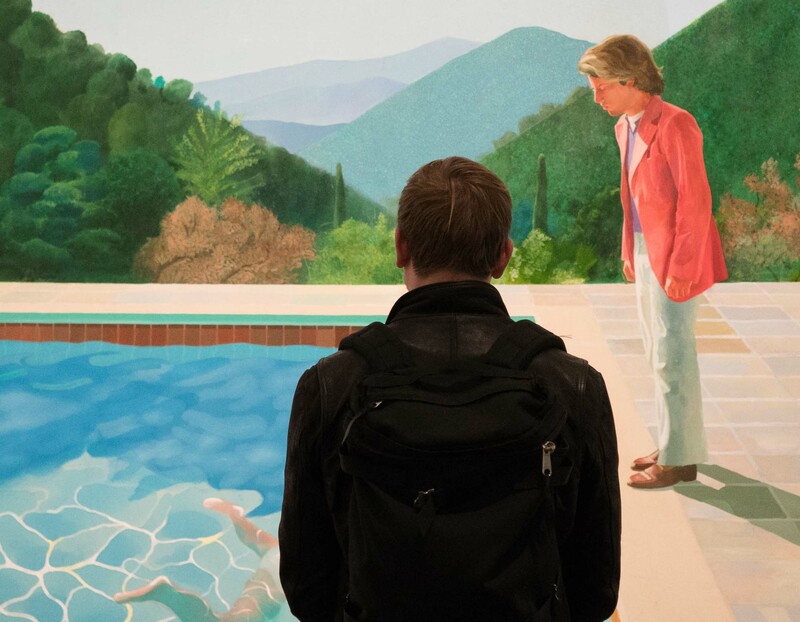 Hockney has been pretty much my favorite painter for a long time. 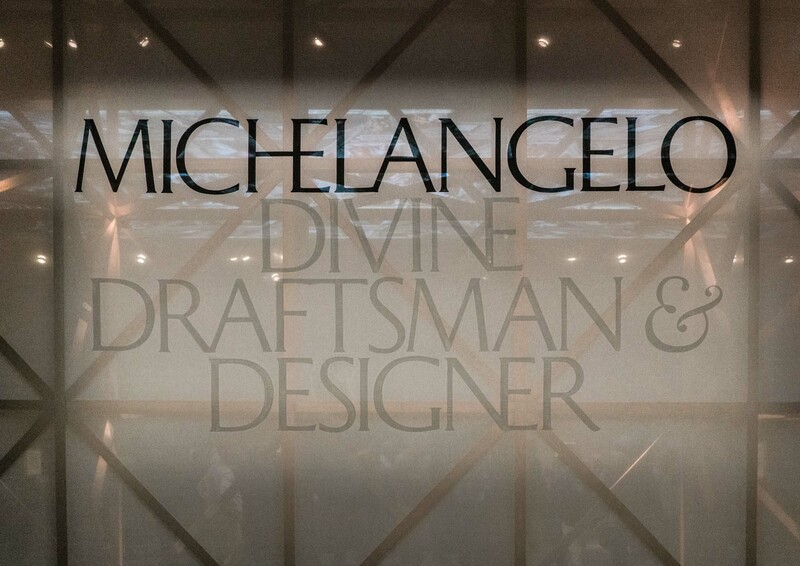 Awesome to see this exhibit at the Met. 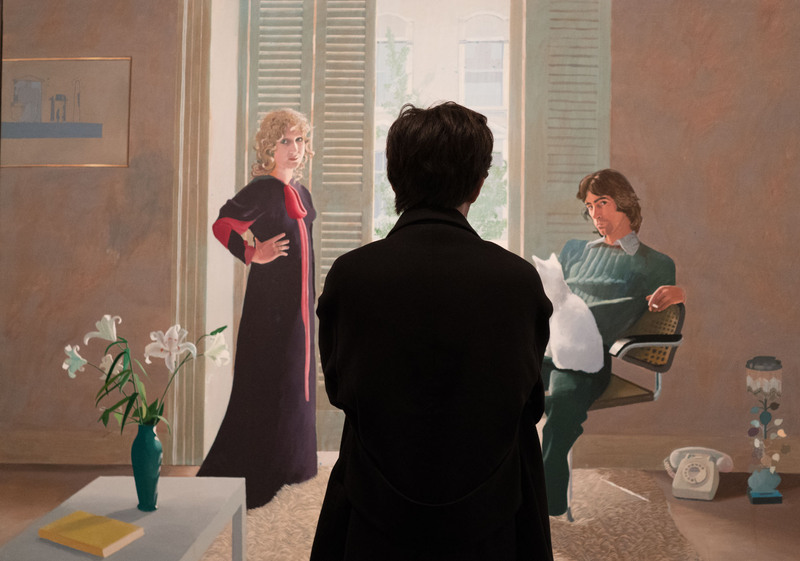 I’ve got books with the paintings in them, so I didn’t need to take photos of the paintings by themselves, but it was crowded enough that people were conveniently in front of the photos. 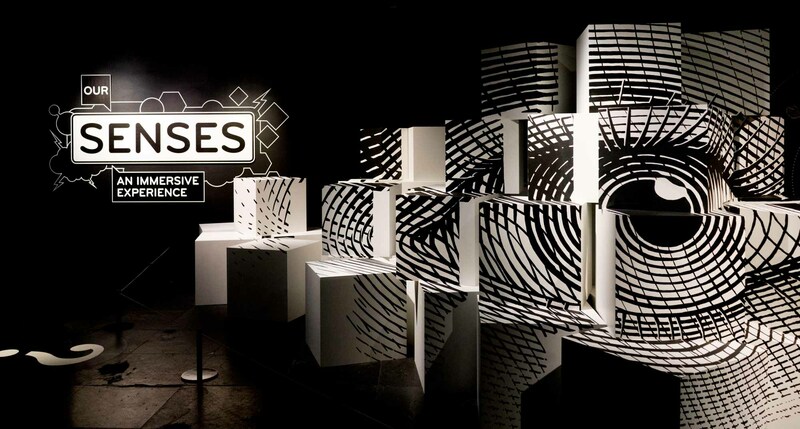 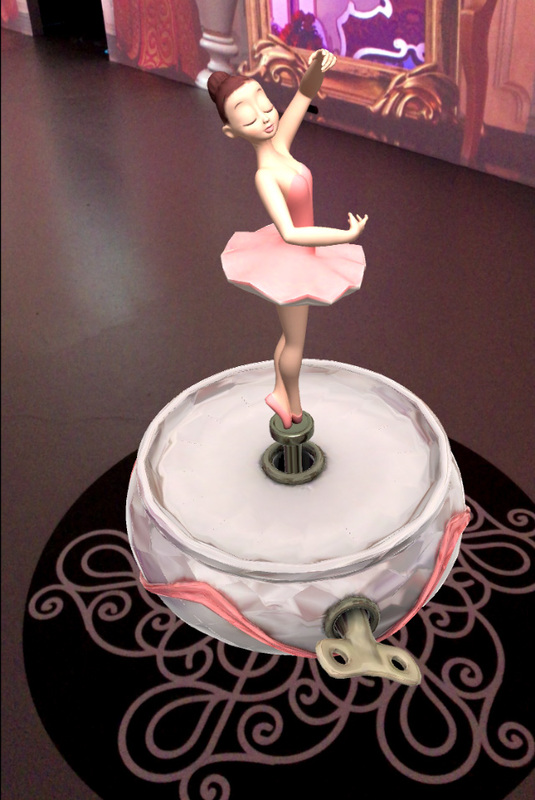 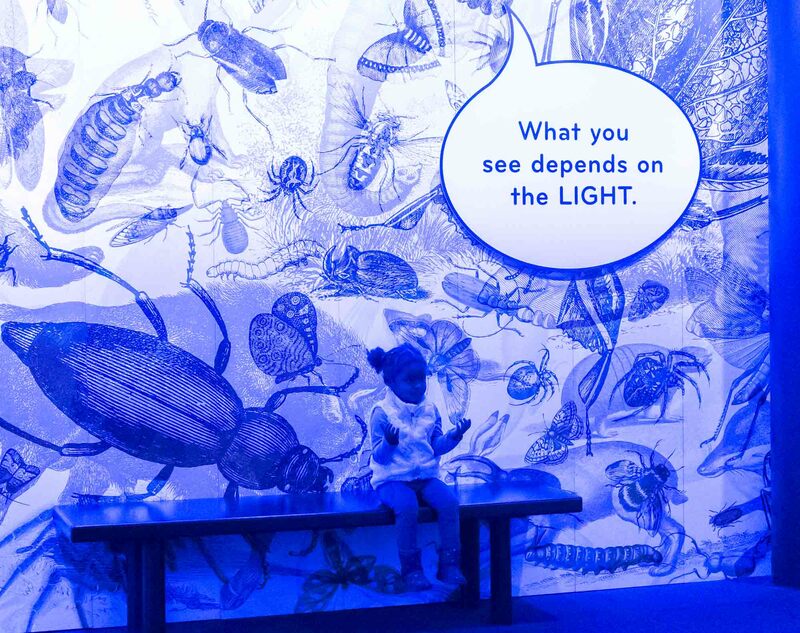 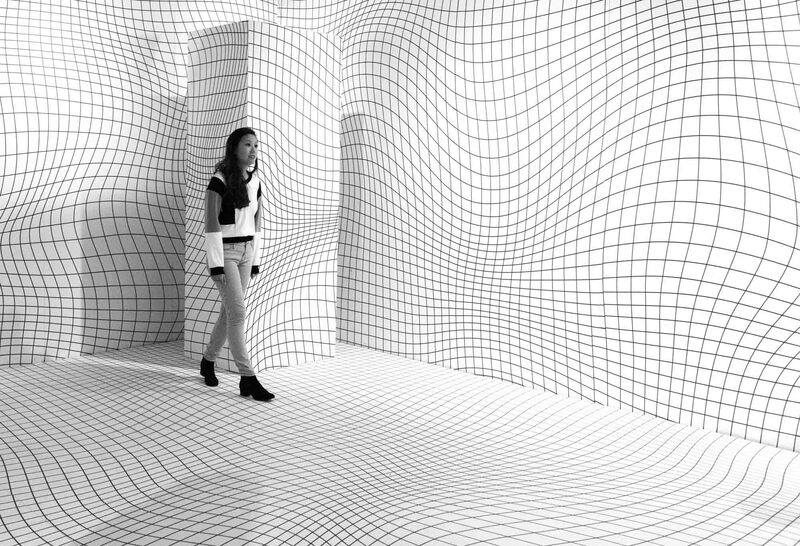 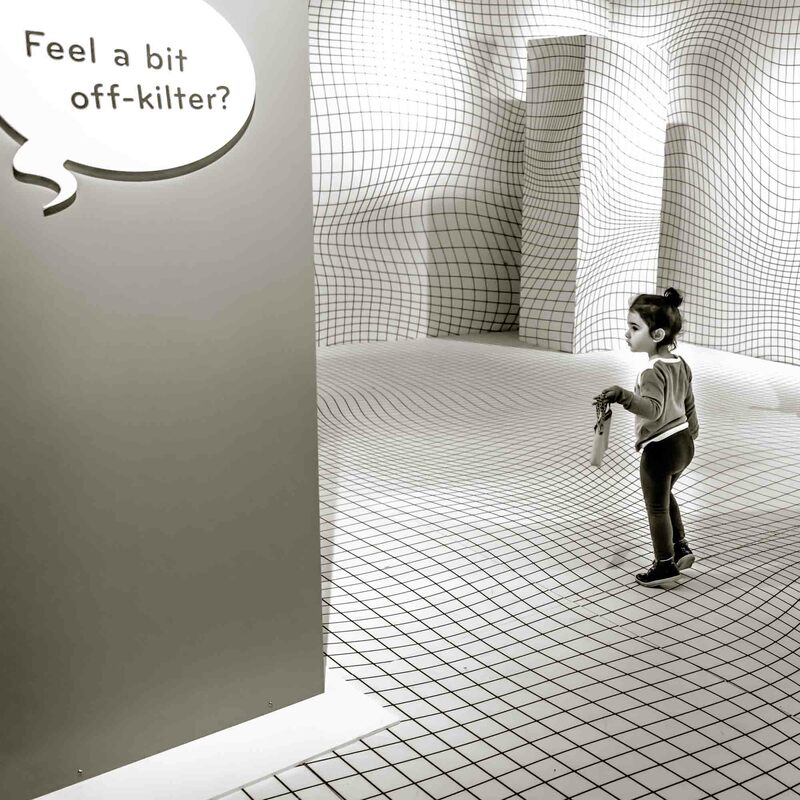 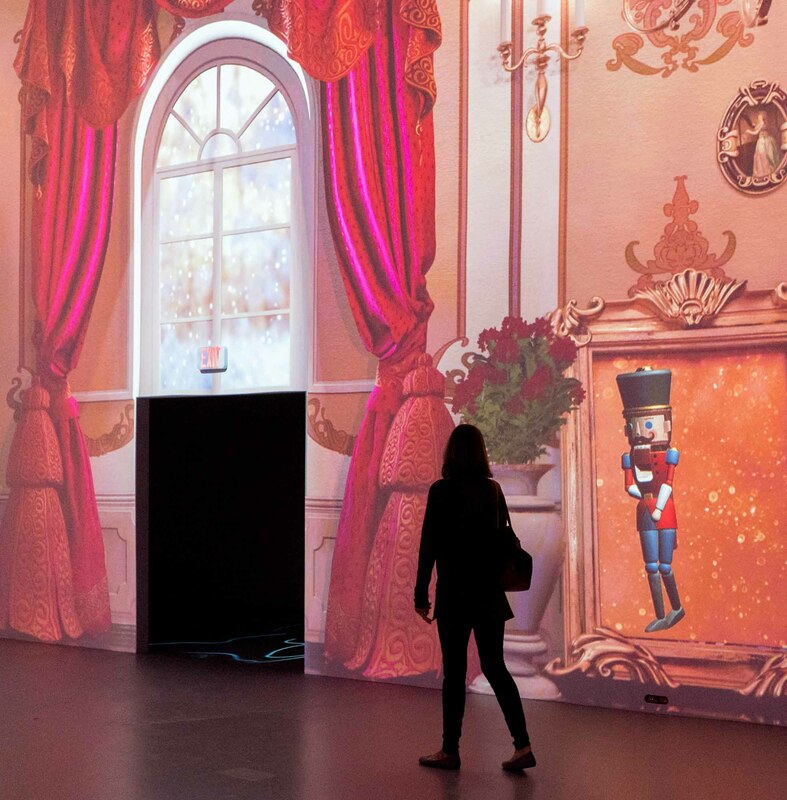 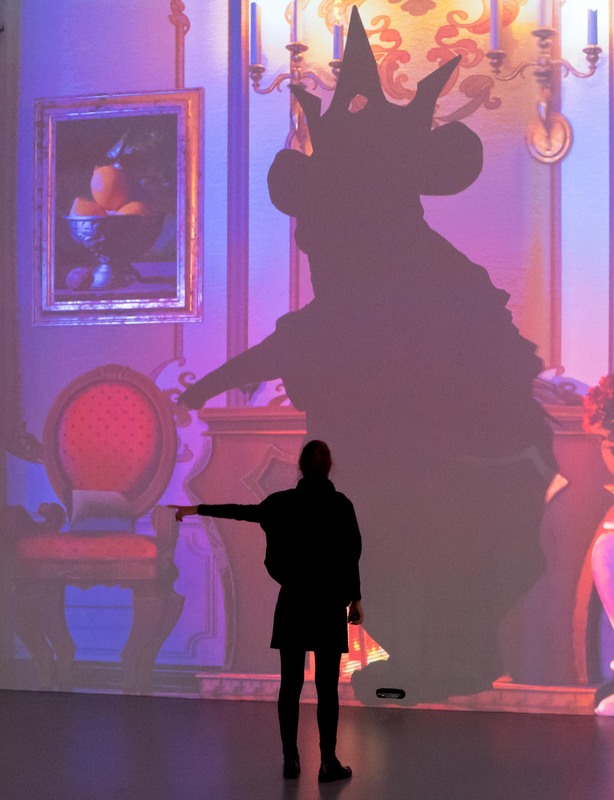 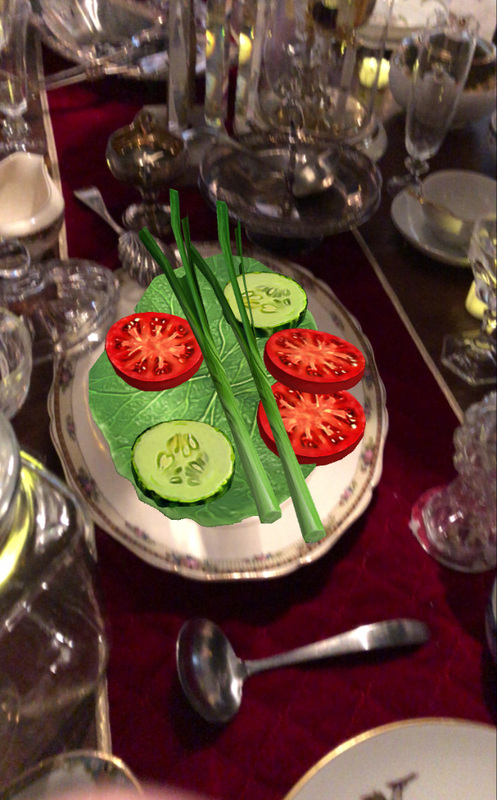 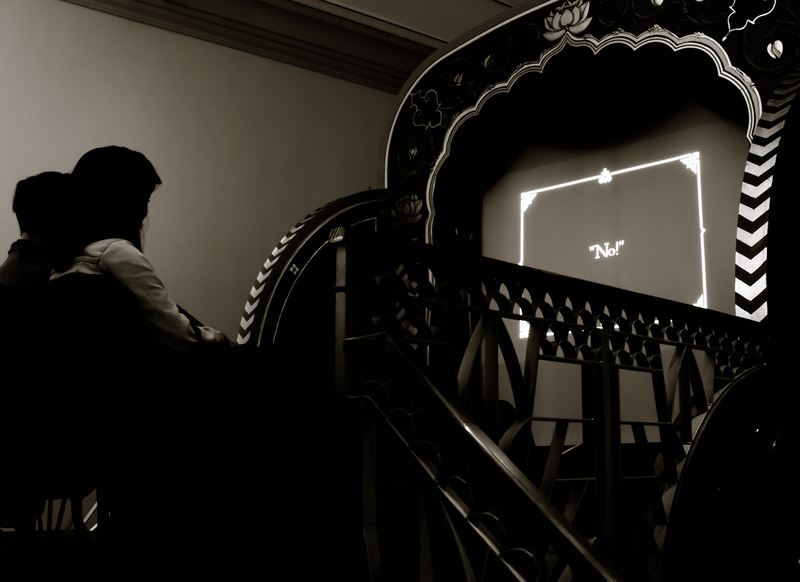 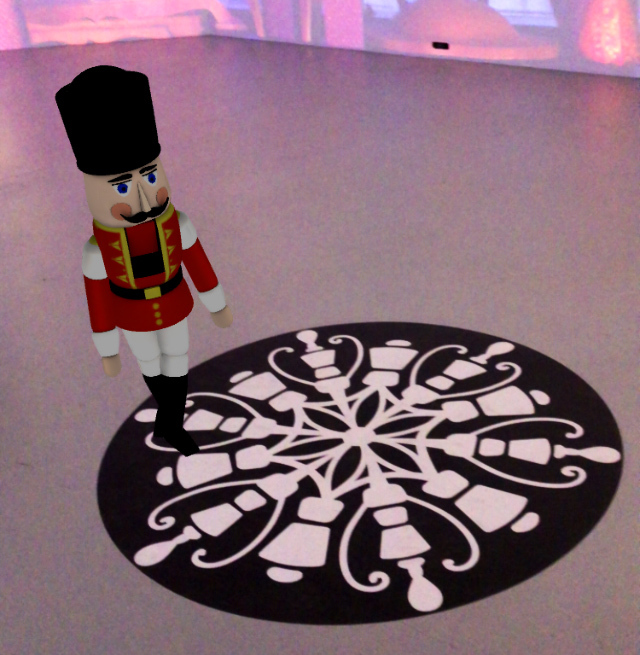 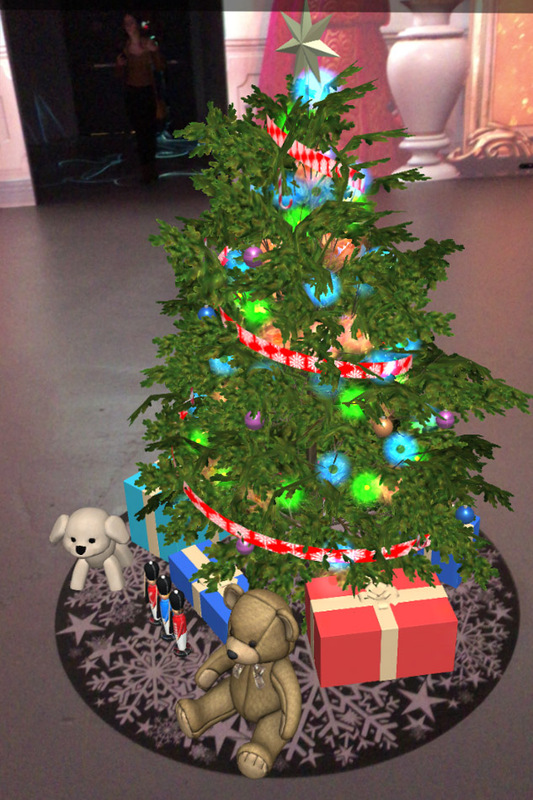 The Nutcracker installation at Artechouse had interactive projections on the walls, and some augmented reality elements triggered from a smartphone app.